Monday Monday, five things we had never heard of when we woke up this fine sunny March Monday morning. Today we shall post about five things that entered our lives for the very first time today, music from bands we’d never heard of, new art shows announced today, who know what, let’s see what the glorious daffodil filled second day of spring brings…. 1 TIM Who are Tim? We don’t know, they crossed our paths this morning, they’re from France, so much good music flowing out of France at the moment, this is from 2013, we certainly want some more please..
“Tim est un sextet, jouant deux batteries fusionnée devant, trois guitares/basses derrière, une trompette et un clavier au milieu, distillant une musique rythmique, où les mélodies intenses et entêtantes côtoient les basses lourdes et noises”. 3: LUMINOUS BODIES are playing of at the Windmill in Brixton on Friday March 6th, they share a bill with excellently named Pigs Pigs Pigs Pigs Pigs Pigs Pigs (as well as Blown Out, Casual nun and Fuckjar), they describe themselves as a scumbag lysergic racket, glorious racket if you ask us. 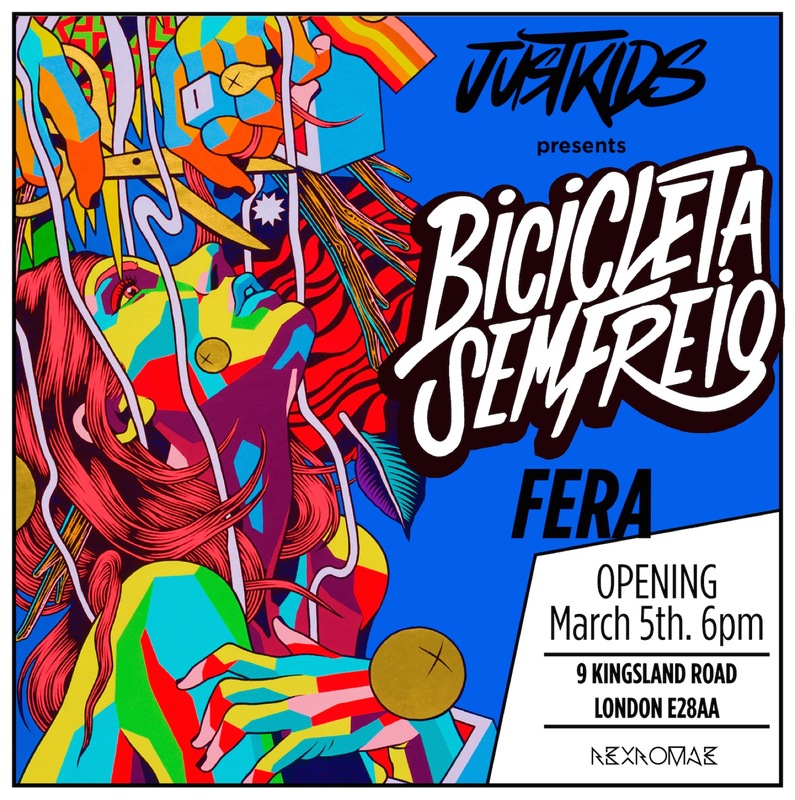 A gig recommended by us via the pages of LondonGigs.net just for those Pigs, whole bill sounds good though… like the brooding menace of these Bodies..
“JUSTKIDS will hold a pop-up exhibition in London showcasing the artworks of internationally famed Brazilian duo of illustrators Bicicleta Sem Freio (“Bicycle Without Brake”). Curated by Charlotte Dutoit from JUSTKIDS, the ephemeral exhibition will be open to visitors from the 5th through the 8th of March”. 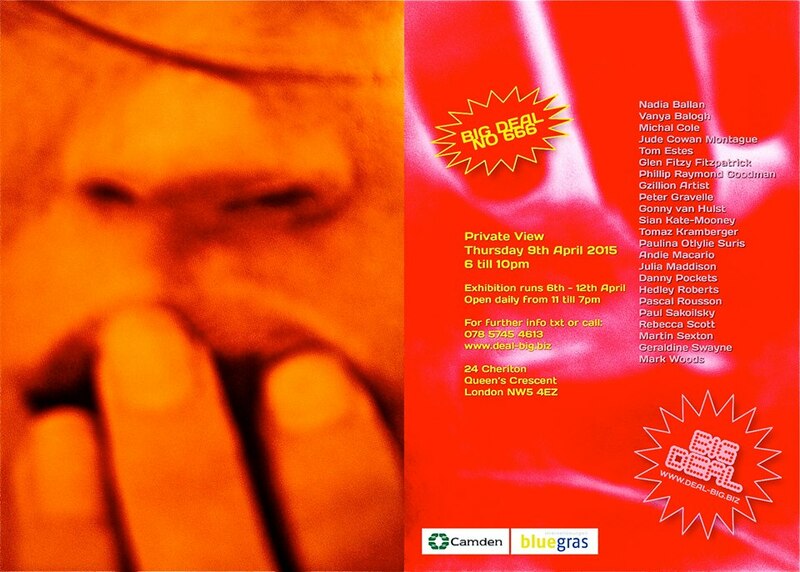 The exhibition is produced by JUSTKIDS and hosted by RexRomae. 5: JUTE GYTE release a new album this morning, here it is in download form . The “Experimental Black Metal, Ambient, Noise” experience from Missouri have been releasing experimental earfood since 2002 so it seems. Seem Jute Gyte have been featured on the Other Rock show, de-tuned atonal metal and such, so not so new to some around here, but hey….